Copyright: Copyright Artist retains all copyrights to their own images. 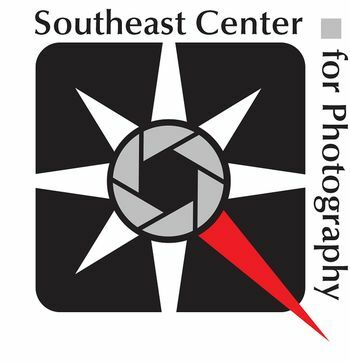 Artists whose work is chosen for exhibition inclusion grant the SE Center for Photography permission to use images for promoting the exhibition, artist, or SE Center and its programs, and current and past exhibitions. Images may be placed on social media for promotion and features. Artists grant usage as stated without further compensation. Entry fee: $35 for up to 5 Images, $5 for each additional image up to 10. The documentary photograph, photography that captures a moment of reality in order to convey a meaningful message about what is happening in the world – “documentary photography” typically focuses on an ongoing issue or story. Send us your candid, unstaged images with only basic processing. 35-40 Selected images will hang in the SE Center’s main gallery space for approximately one month with the opportunity to be invited for a solo show at a later date. Image requirements: 1200 pixels @72 dpi on the longest side, Images should be in JPEG format, sRGB color space.